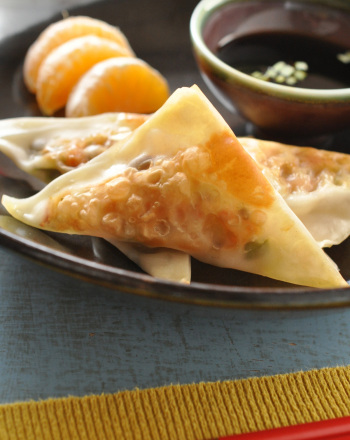 Dumplings, also known as potstickers, are traditional fare during Chinese New Year. These tasty little pockets, filled with meat and veggies and doused in a savory sauce, are a fun way for older children to practise their culinary skills—like measuring ingredients, chopping vegetables and handling food safely. Folding up the filled wrappers is an especially entertaining challenge for younger cooks, and the final product tastes delicious! Combine all ingredients except the wrappers and vegetable oil in a large mixing bowl. Pour some water into a small bowl and set it near your workspace. Scoop a spoonful of the mixture onto a wonton wrapper. Dip your finger into the bowl of water and trace the edge of the wrapper to wet it. Carefully fold the wrapper in half diagonally to form a triangle. Press gently where the edges meet to seal it closed. Repeat the process until all the wrappers are filled! Pour a small amount of vegetable oil into a large frying pan and heat over medium heat. Place the filled dumplings in the pan and cook until they are browned, about 2-3 minutes. Use tongs or a spatula to turn the dumplings over and brown the other side. Heat the water until boiling and carefully place a single layer of dumplings in the steamer basket. You may need to steam them in several batches if your steamer basket is small. Cover and steam the dumplings until they are soft and the meat is cooked through, about 10-20 minutes. Serve with soy sauce for dipping and enjoy! Serve your dumplings with rice and veggies and you have a complete meal! 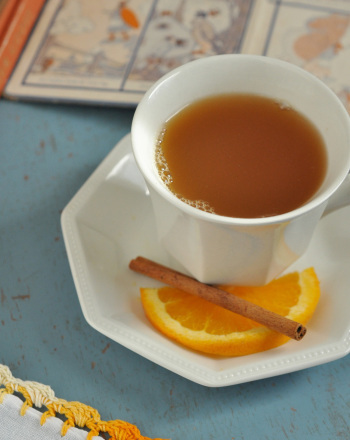 This wassail recipe gets your child to concoct a sweet and tangy spiced cider. Celebrate the season with this wassail recipe and a few Christmas carols. The Chinese writing system is made up of pictographs! 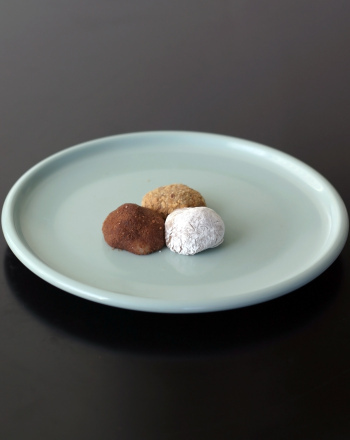 The Chinese character for "little" is of three small portions. Chinese writing is great after-school fun! Practise multiplying fractions using a recipe. Your little maths whiz will adjust the recipe to make more and to make less. This Mother's Day, help your child practise maths measurement skills with this "mom" recipe card. This apple cider recipe makes a perfect drink for a cold winter day. 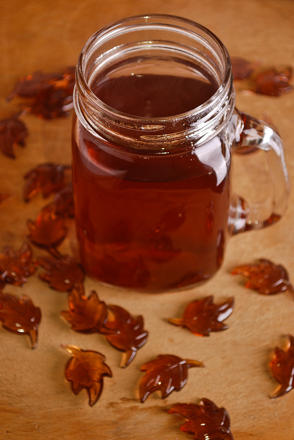 Make our apple cider recipe with your child this holiday season. 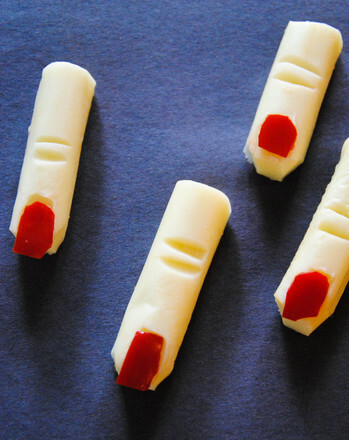 This zombie recipe helps you make some healthy fingers to nibble on at your next Halloween party. Try this zombie recipe with your undead friends. Learning how to write in Chinese is a fun way to spark your child's interest in foreign languages. practise writing the elegant Chinese character for "door." This bon bon recipe will help you ring in the new year. Make this delicious bon bon recipe, coated with graham crackers, powdered sugar, and cocoa powder.